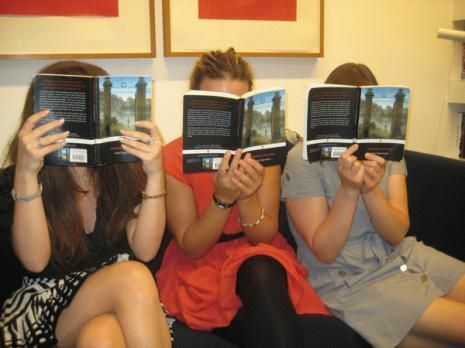 There are several benefits of joining a Book Club. First, joining a Book Club allows you to connect to others within your community who also love to read. You also have opportunities to learn about and appreciate reading material you might otherwise pass on. Too often, people develop too much of a comfort zone with sticking to reading their own genres. 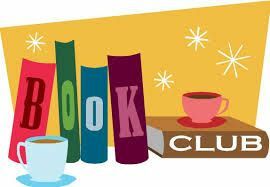 Joining a Book Club is an excellent way to keep yourself intellectually stimulated by being aware of what's current with both authors and books. Related, being a member of a Book Club is also an excellent way to learn about and appreciate new societies and cultures. 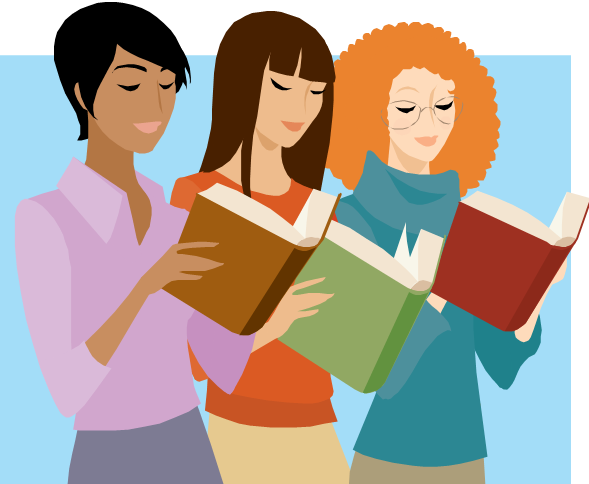 Joining a Book Club also gives you exposure to types of literature and lifestyles that you might not be otherwise. It can be an excellent temporary escape from your hectic daily life and is a safe place to exchange and challenge ideas and opinions. If you're an author yourself, joining a Book Club can also help with improving your writing skills. Joining a Book Club can also inspire you with ideas for your own writing. It is also an opportunity for leadership of discussions, improving commitment and better memory of what you have read. There are also many benefits of enrolling your children in a kids' Book Club. First, it gives them opportunities to build up their vocabulary and greatly improves their comprehension skills. A kids' Book Club is also a wonderful way to encourage your children to diversify their reading, it is a safe place for them to exercise their imagination and gives them opportunities to learn about historical times, different cultures and societies as well as diverse subjects. Overall, a kids' Book Club is an environment where reading is thought of as "cool" and is highly encouraged. Although all of these can be reasons for adults to join a Book Club as well. Since joining a Book Club is an opportunity for you to take the lead in discussions, it can also be an informal and indirect way of improving your communication skills. As a result, joining a Book Club is highly encouraged if you're shy or tend to get stage fright when it comes to public speaking. Also, joining a Book Club provides you with ways of seeing different points of view and learning how to settle disagreements in civil ways. That being said, a Book Club is an environment where you're safe to say whether you like or dislike a book and why. 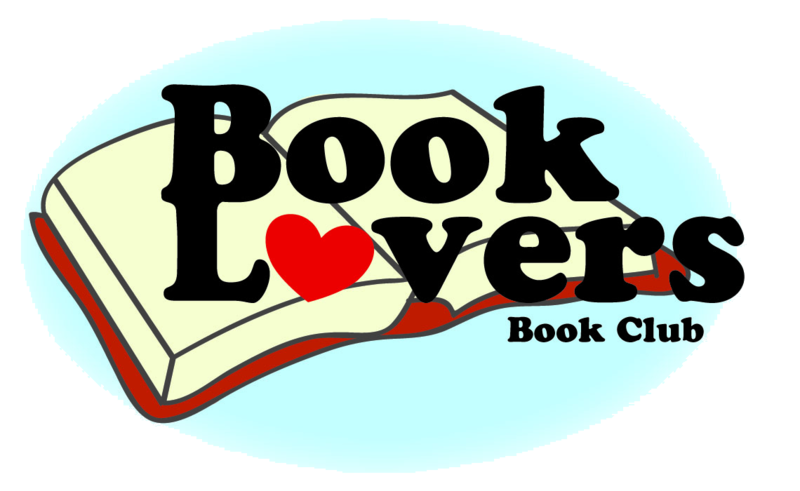 Book Clubs are diverse and are welcoming of anyone interested in joining. As a result, this is another way in which you can take an opportunity to learn about different lifestyles and societies. Similarly, joining a Book Club can provide you with opportunities to read books that you rejected during your childhood or were not part of your school's curriculum. Book Clubs can also help you develop new appreciation for the books that were a part of your school's curriculum that you previously had little to no appreciation for or understanding of. Book Clubs are also a great place to make friends who feel like family. They're great places to see through the growth of each other and even of the children of co-members. Joining a Book Club is a healthy and acceptable way to expand your mind and is a safe place to be nonconformist in your thinking.